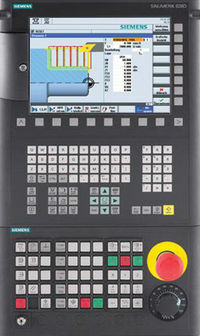 Siemens has provided great help for CNC machinists who work on Siemes SINUMERIK CNC controls. From free to download Sinumerik CNC control Documentation to free to download Webinars. 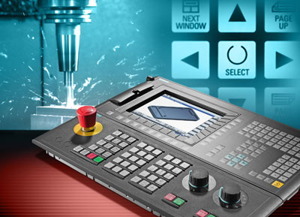 You can even register for new Webinars about Sinumerik cnc controls. Or a cnc machinist can even freely download the previous webinars which thoroughly discuss SINUMERIK CNC functions/programming/benefits and even more details data. The Secolor Turning Calculator calculates recommendations for cutting speed, using he and Colding’s tool life equation. The cutting speed recommendations are only available for applicable combinations of materials and grades…. SinuTrain is Siemens CNC Simulation and Training software for Sinumerik 802D/810D/840D(i) and 840D(i) sl. Siemens cnc simulation software SinuTrain can be used for process planning and CNC training, without taking up a CNC machine….